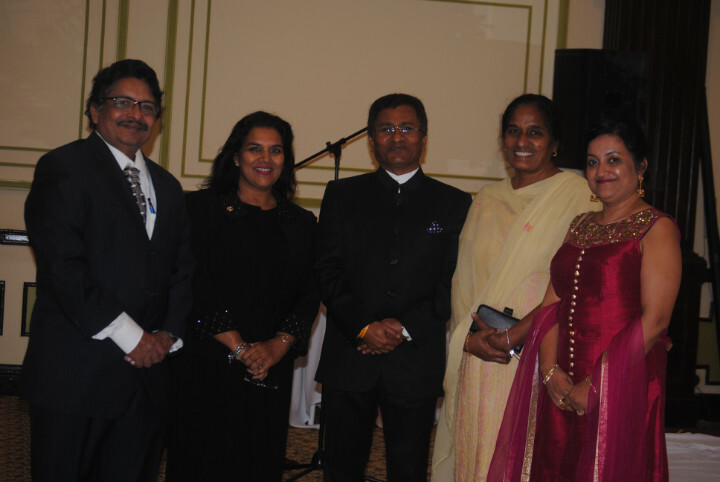 India's Republic Day was officially celebrated for the second time in The Bahamas last week when High Commissioner Sevala Naik hosted Bahamian government officials, Indian residents in The Bahamas and Bahamians from other sectors of society to an evening of culture, food and fun. 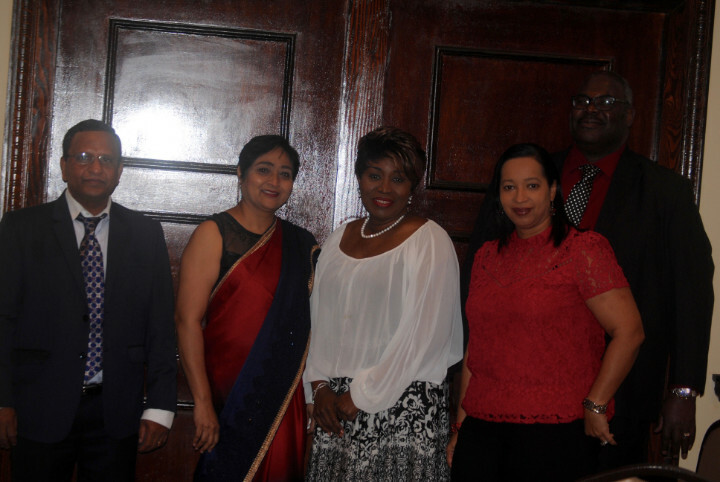 Minister of Foreign Affairs Darren Henfield attended, along with the ministry's Permanent Secretary Jack Thompson and a host of other government officials. 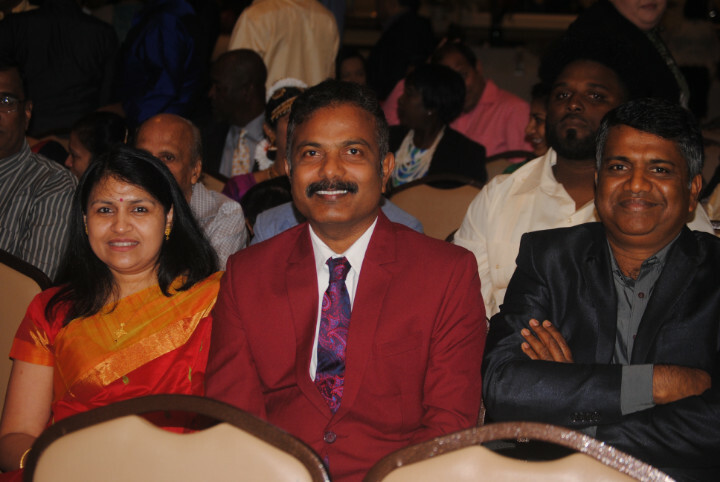 Senator Mildred Hall-Watson and Dr. Elwood Donaldson were also there, warmly welcomed by the India Bahamas Association and other Indians who now call The Bahamas home. India's 70th anniversary of its Republic Day is actually January 29th. During this time of year, India is also celebrating the 150th birth anniversary of India's Father of the Nation, Mahatma Gandhi, a great ;leader who was instrumental in India's freedom struggle. "During the last seven decades, India has demonstrated its commitment to achieve economic and social development with deep rooted democratic values," said High Commissioner Naik. "India has been transformed from food grains importing to today surplus producing country. Although India is an agro-based economy, but lot of emphasis has been given on the development of industries, service sector and socio-economic infrastructure. India is one of the few countries in achieving great amount of success in science and technology, engineering, Space, Pharma and medical field, Information Communication Technology (ICT), Innovations, and Research and Development." Today India with 1.25 billion population, over 1 billion mobile phone connections and over 1 billion biometric based National Identification cards (Aadhaar), India is witnessing a rapid economic and social changes. The country is going through a big transformation. India is marching towards a “New India”. The Indian government envisions transforming India into a "New India" — a strong, secure and prosperous nation where everyone has access to opportunities of development. In order to have these changes sustainable, India's government launched four flagship programmes namely Digital India, make in India, Clean India, and Skill India and these are creating a renewed thrust on the domestic market. Naik added: "Today India is 6th largest economy with US$ 2.89 trillion GDP and poised to reach over US$ 5 trillion economy by 2025. Democracy, demographic dividend and demand give India a unique advantage in the world. Given the fact that most of the developed countries including China reached ageing society, it is only India could mitigate the shortage of skilled manpower in the world as India has huge young population. Every major institution in the world including world Bank and IMF have predicted that India continues to have its GDP growth rate over 7.5% in the next decade or so and thereby India is going to be the driving engine of world growth. These achievements are not possible without collaboration and cooperation from the countries across the world and we greatly appreciate each and every country in the world for their support to India during these seven decades." 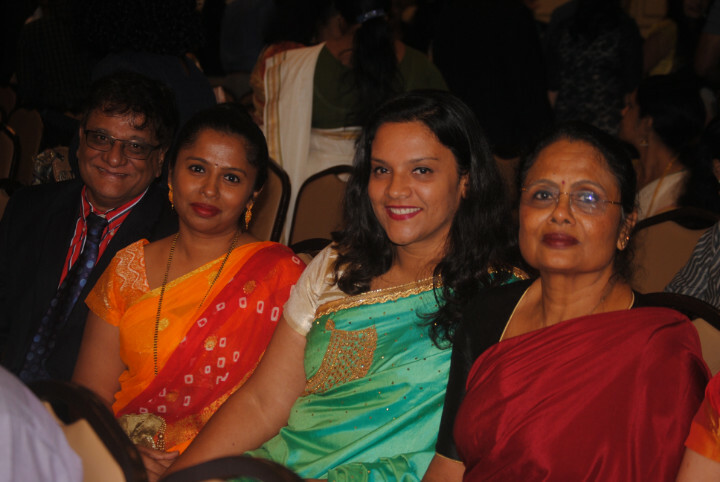 The reception was held at the Breezes Hotel and featured an array of Indian cuisine, dancing performances and speeches. Since his credentials were presented to The Bahamas government in January 2017, Naik said he has been "touched by the warmth of the people". "We greatly enjoy the beauty of the city Nassau including its clean beaches," he said. 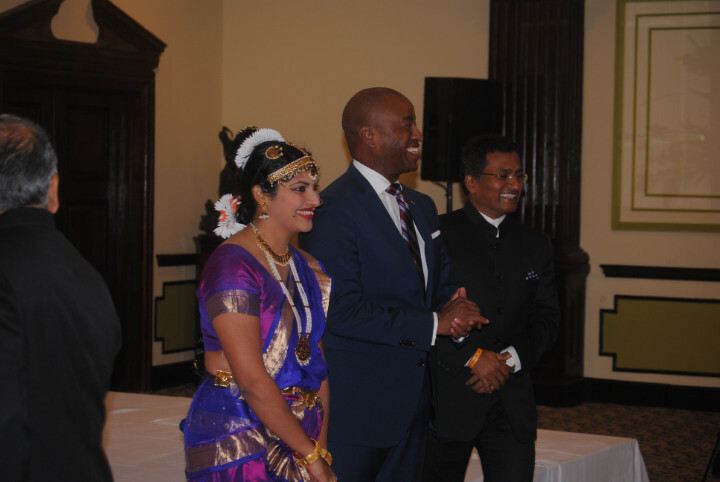 "India and Bahamas have traditionally enjoyed very cordial and friendly relations, which are based on historical Commonwealth linkages and strong democratic traditions. Both countries have convergence of views on various important contemporary issues, shared concerns, aspirations, and excellent cooperation at various multilateral fora." 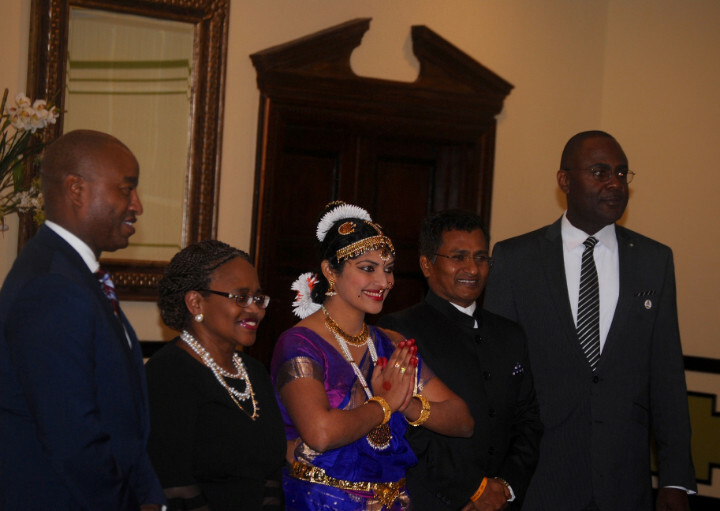 "I would like to place on record our deep gratitude and appreciation to the Government of The Bahamas particularly senior officials of the Ministry of Foreign Affairs for extending visa on arrival for Indians travelling to the Commonwealth of The Bahamas. This liberal visa regime will boost visits from Indian community for tourism, destination weddings and Hero Cup which brings huge amount of financial benefits to the Island. I am sure, these trends are just beginning and will multiply such events in the days to come." 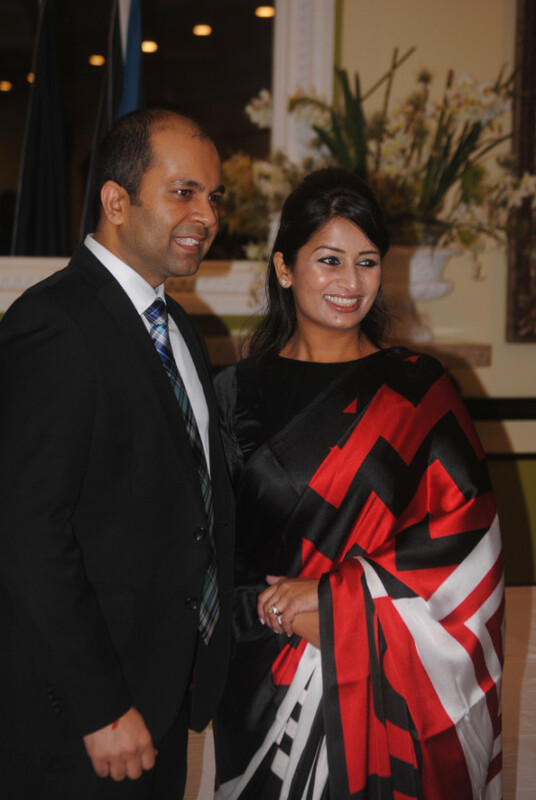 He commended the Indians who live here, many of whom are "vibrant professionals", including doctors and businessmen. 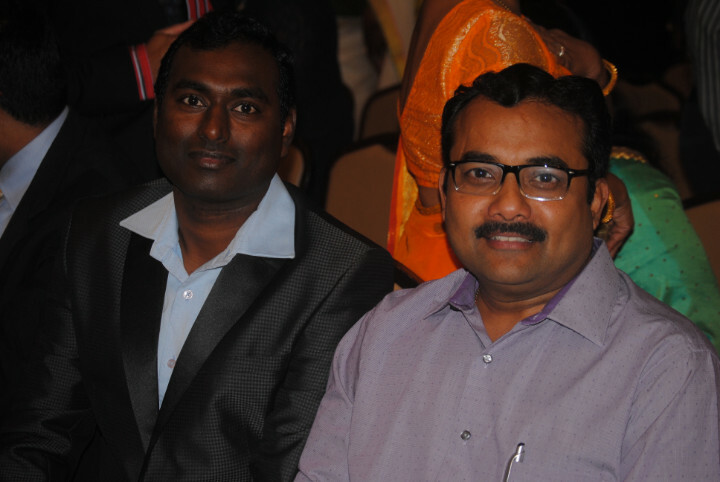 Among them were Dr. Murthi Gali, energy consultant Deepak Bhatnagar, and the Jagadeesh family. 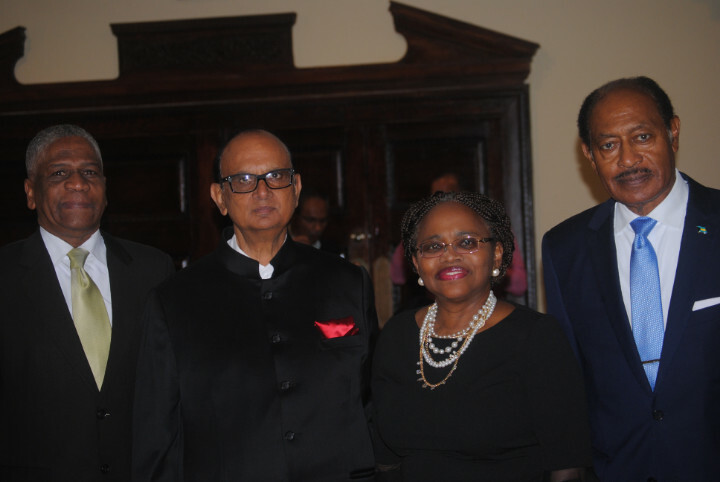 The High Commissioner's office is situated in Kingston, Jamaica, so he has the ability to continue regularly visiting The Bahamas and deepening the relationship between the two countries.